The capital of Laos, Vientiane is Asia's most prominent village. Situated on the Mekong River, Laos' old world charm and laid-back attitude make for an interesting and relaxing time for tourists. 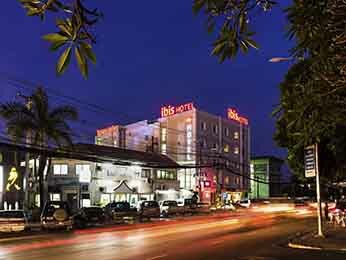 There is little modern in Vientiane. Here you can find fields of rice, vegetables, and agriculture hidden behind tree-lined avenues while French Colonial architecture sits next to gilded temples. Adorned by an abundance of historical relics and landmarks, Vientiane makes for captivating site-seeing. The region's most famous monument is That Luang (Royal Stupa), a symbol of both Buddhism and Lao sovereignty constructed in 1566 by King Setthatirat. Other attractions well worth a look include Wat Pha Kaew museum, Wat Si Saket temple, the Patuxai (Anousavary) victory monument and Wat Xieng Khouang Buddha Park. Be sure to indulge in the local produce. Vientiane's cafes, street stalls, beer halls and restaurants feature everything from rice noodles to filet mignon while the tribal arts and crafts are just as mesmerising. 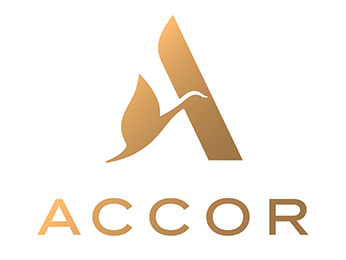 Accor Hotels are proud to ensure that your stay in Vientiane is complete with all amenities and complemented by world-class levels of service, to make sure that you have the best stay possible.